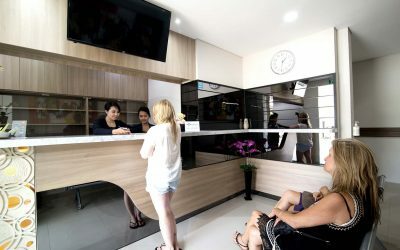 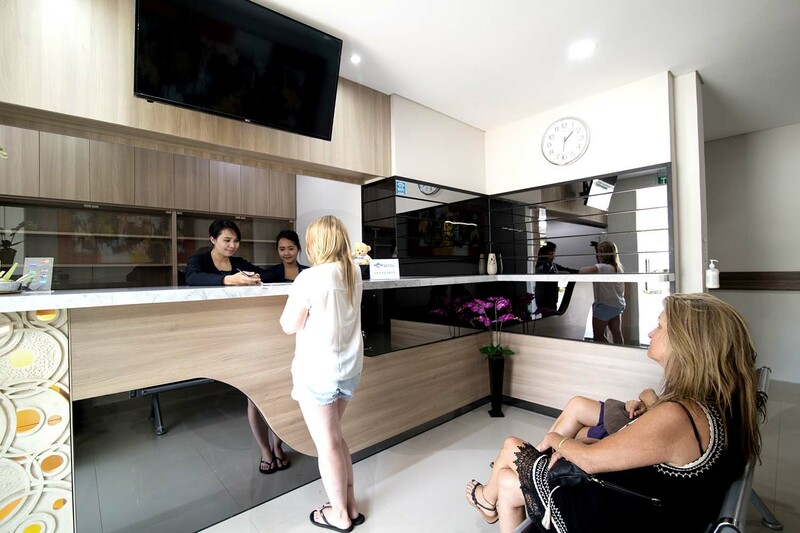 Ubud Medical Centre — Bali International Medical Center Ubud (BIMC Ubud) is a health service center located in Ubud City, Gianyar Regency, Bali Province. 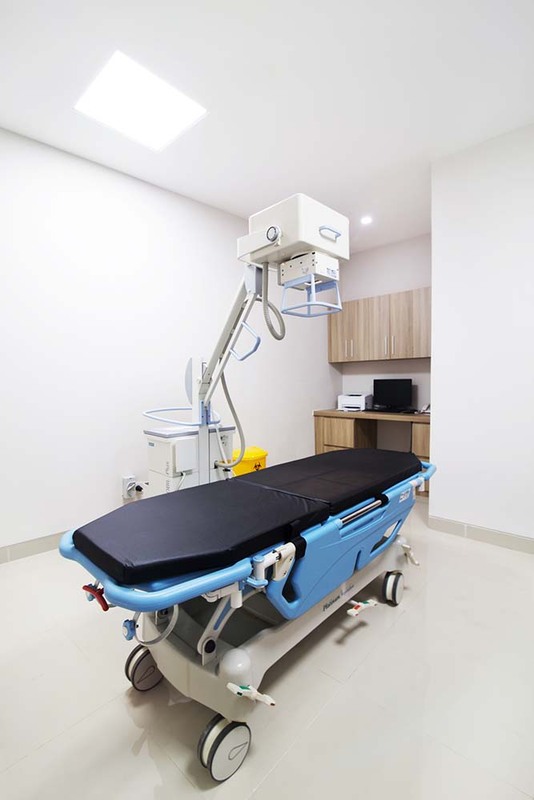 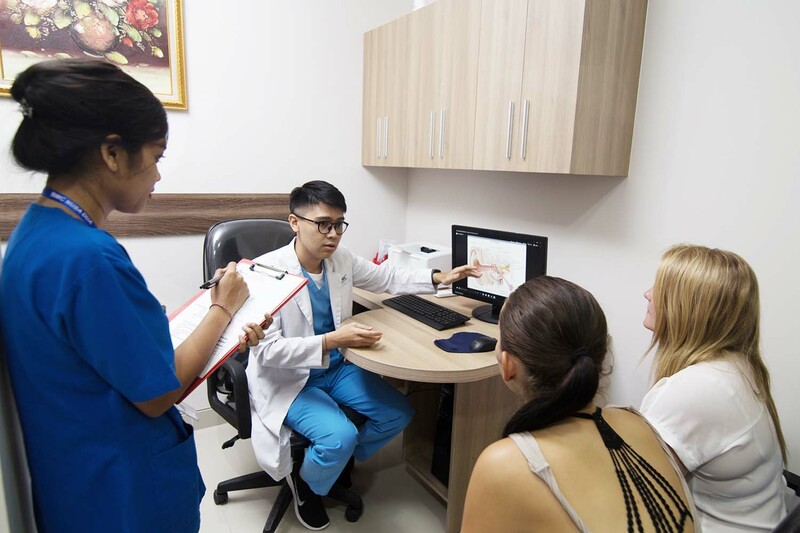 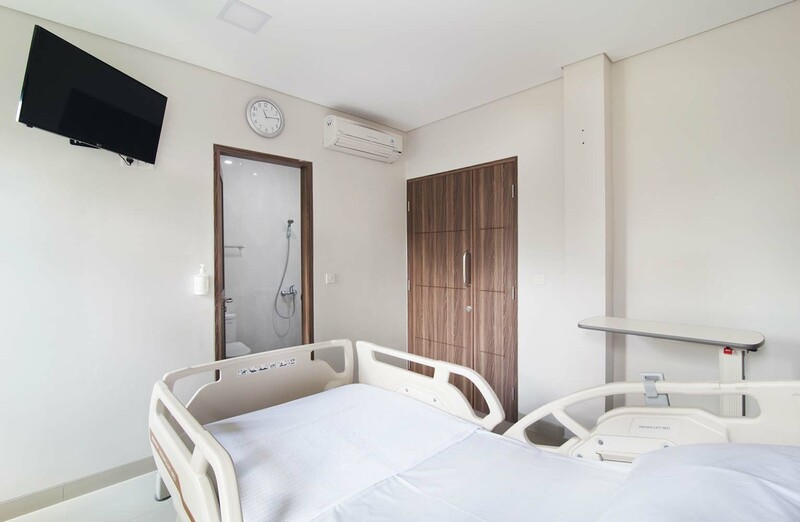 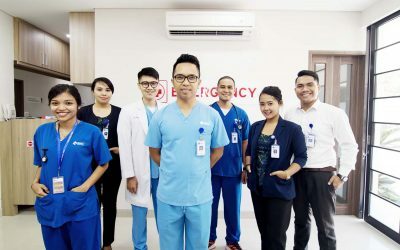 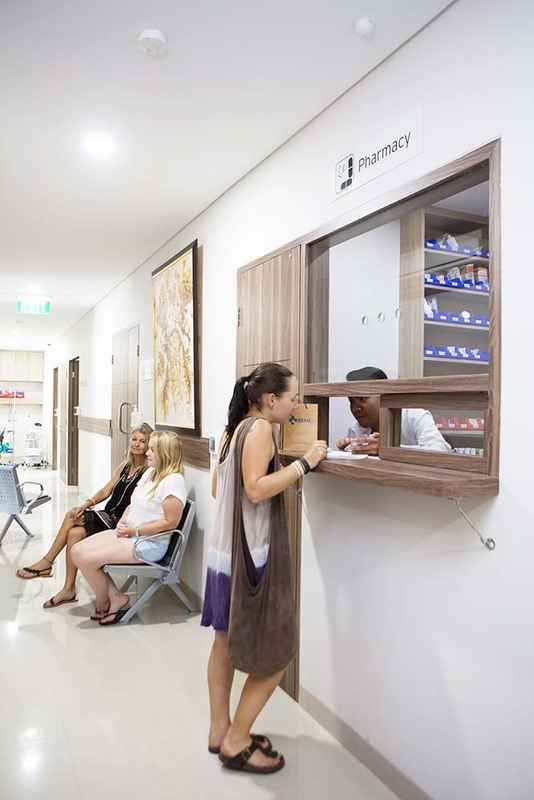 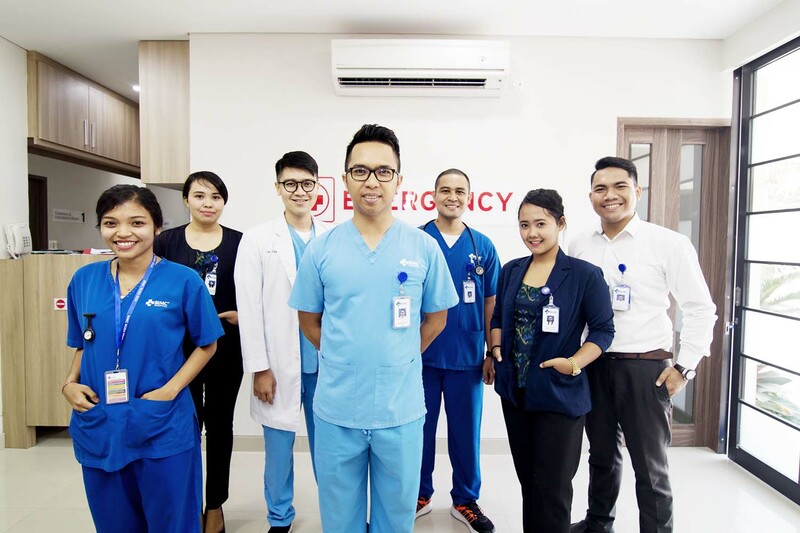 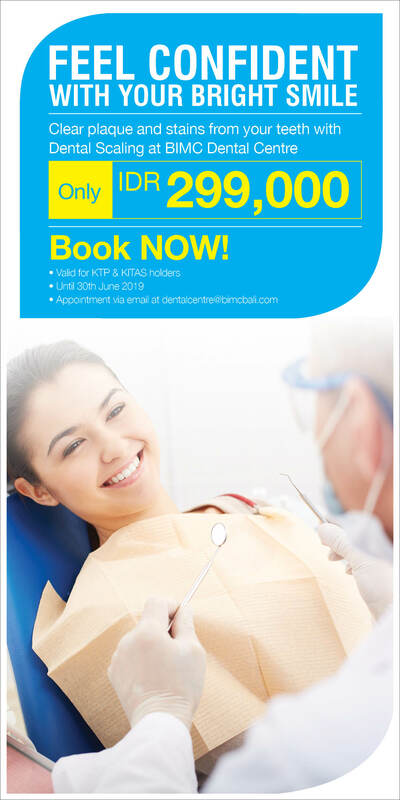 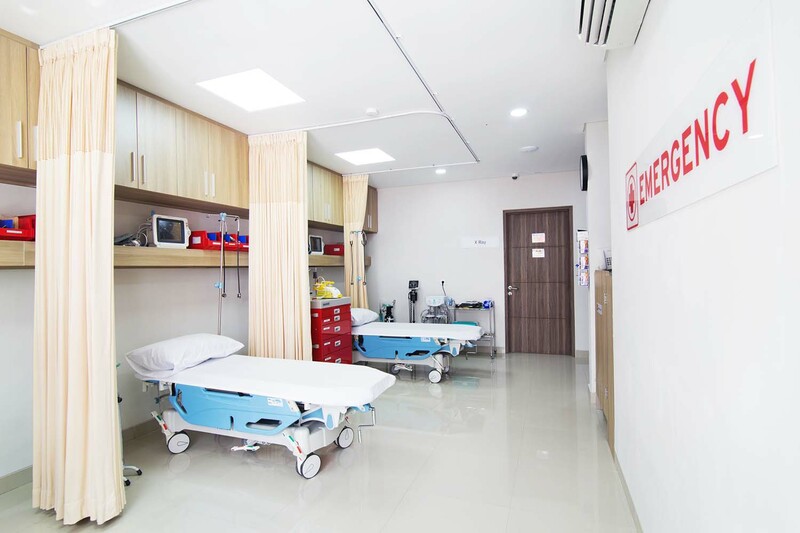 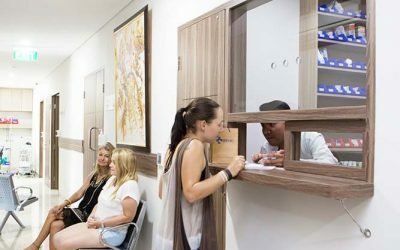 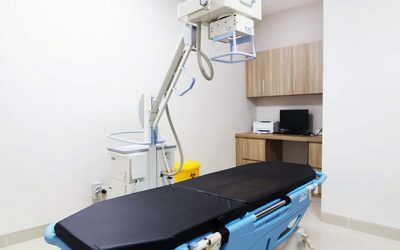 BIMC Ubud provides a wide range of medical services supported by state-of-the-art medical equipments and an experienced team of medical professionals in their fields with the aim of providing health services of international quality and reducing patient referral rates to other areas. 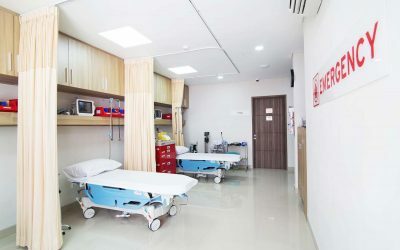 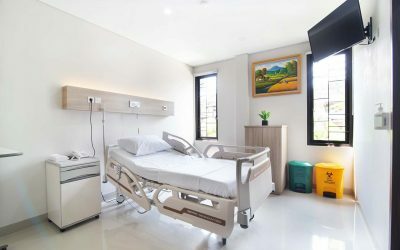 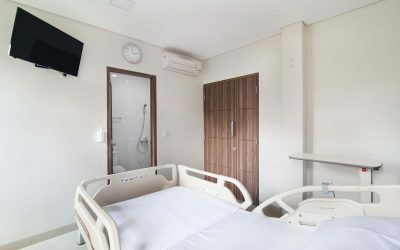 BIMC Ubud (Ubud Medical Centre) was built on an area of 494 m2 with a total building area of 256 m2, which is prepared to complete the medical needs around the area of Ubud.